The RSI Launcher is your entry point into all the released modules, which we'll be constantly expanding as we move toward the completed game. 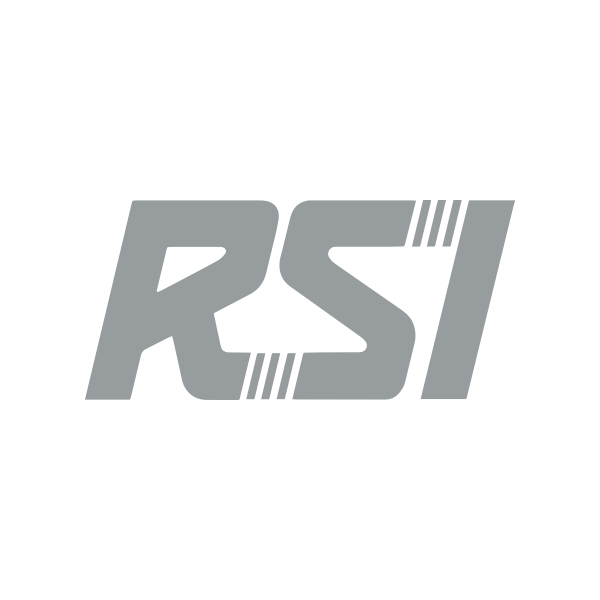 The latest RSI Launcher provides a number of improvements over our previous launcher such as lower system resource usage, as well as installing the "delta" of files you need based on the latest downloaded manifest. The first time you install may take a while to download the entire game, but subsequent updates or file verification after that should be much shorter. What do I need to install and play? *Note: Windows N/NK users will also need the Windows Media Feature Pack for Windows 7, Windows 8, or Windows 10 respectively. Some performance guides recommend setting either no page file or a very small one, but we recommend configuring Windows to automatically manage your Page File. In order to enjoy Star Citizen today, you'll need a Game Package. All Game Packages contain a copy of Star Citizen and a ship. To get to the Download page, click Games in the top left of our site. You will see a Download link under the games. You can also click any Fly Now button. This will open the game page and checks for a Game Package. To verify you have a game package, visit the Download page. If you do not have a game package, or reclaimed all packages, you will see the following screen. You can use the Buy Back tool to add back a game package, or you can click Get a Game Package and purchase a new one. If you do have at least 1 game package, you should see it listed. Check over the requirements for game play. We have updated these for the latest available version. Ready? Time to download and install! Once the download has finished, run the downloaded Launcher. We recommend installing to the default folder name, but changing the folder path and/or install drive is also fine. The RSI Launcher and Star Citizen should be installed on an NTFS-formatted internal drive, SSD preferred. Start the install of the launcher. If a UAC Prompt appears please select "Yes". Select the drive/location for the installation. You can change just the drive letter or browse to a specific location. IMPORTANT! Do not install to the root of your selected drive. Please create a folder or use the default folder name. For example, you can install to D:\RSI\ or D:\Games\, not to D:\(root). During the LAUNCHER/PATCHER install, if you have an existing older GAME version, you may see a message. Click Yes to uninstall/replace. A progress bar for installing the launcher displays. When complete, you should see the following screen. Click Finish for the Launcher to open. After installing the Launcher, run it. Login with your Login ID and password. If you are opening the Star Citizen Launcher for the first time you will be prompted to log in. Enter your username (Login ID) and password. If you have an authenticator, enter the code and remember to set the duration. Click Install to start the installation, if it does not start automatically. All installs and updates start with a downloaded manifest. This file is a compiled list of every file and asset for the version. Messages continue to display and update in this new progress bar, keeping you informed of what's happening with your install and update. The game version is always displayed below the Launch Game button. The Launcher version is displayed in the bottom right corner. The new "Delta" RSI Launcher started with 1.0.0 and updates according to the released version, and is separate from the game version. The RSI Launcher creates a few files and locations you may want to be aware of. The Settings tab allows you to quickly find and manage settings for your Launcher. These include options to limit bandwidth and network resource usage for slower networks, file verification, and more! Concurrent downloads: Set the number of concurrent connections for downloading files, which limits data connections to RSI servers. This setting lets you limit the number of connections through your router, which is helpful for older network equipment or a network with a lot of concurrent activity, and ISPs that may throttle lots of connections to a single download source. Download speed limit: Cap the speed of downloads by restricting how much data per second is downloaded per each "concurrent download" connection. This can help with intermittent or disrupted downloads, ISPs that may throttle large downloads, or to play nice with other users or services on your network. Analyze game files: Anytime you need to force a check of your files, use this option! Click Verify to download a new manifest and check your files. This option helps revolve issues with your data.p4k file or to any other game files that may become corrupted. Quit launcher when window is closed: By default, when you close the RSI Launcher it remains resident in your tasktray. Settings includes this option to quit the Launcher when you close the window. Library Folder: If you want to move your Star Citizen install, after copying or moving the folder to a new location, use the Library Folder to point the Launcher to that new location.